October was the season of birthdays for KRI! 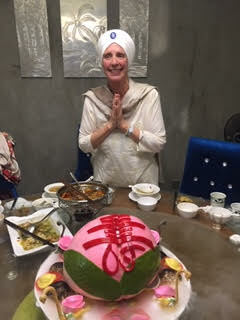 I was so grateful to celebrate my birthday with the teaching team in China. 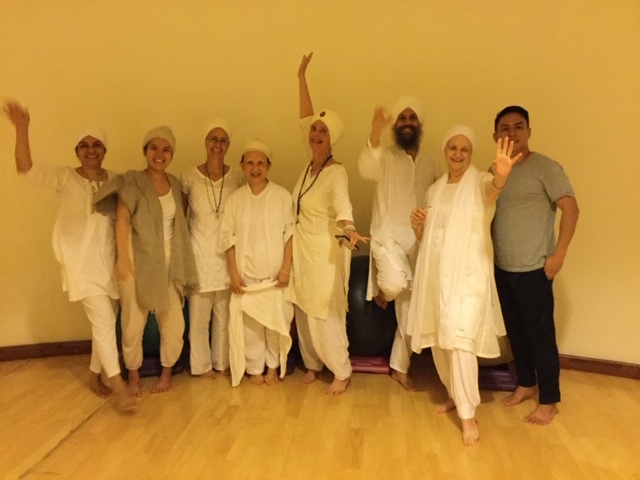 Here is a fun picture celebrating Chinese style with Japbir, Justin (her husband), Amrit and Taran Taran Kaur. 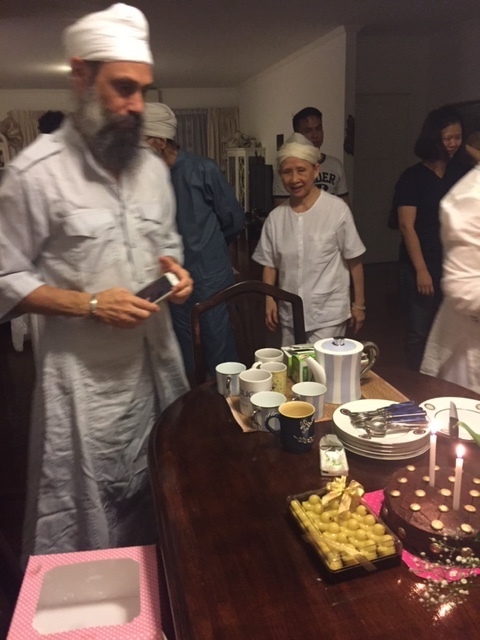 And earlier in the month, we celebrated Amrit Singh’s birthday in Bangkok! 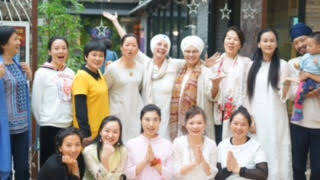 The celebrations went from early morning sadhana to dinner in the evening. Thank you to all the KRI family for your birthday wishes! It is an honor, a privilege, and a blessing to walk this path with you.